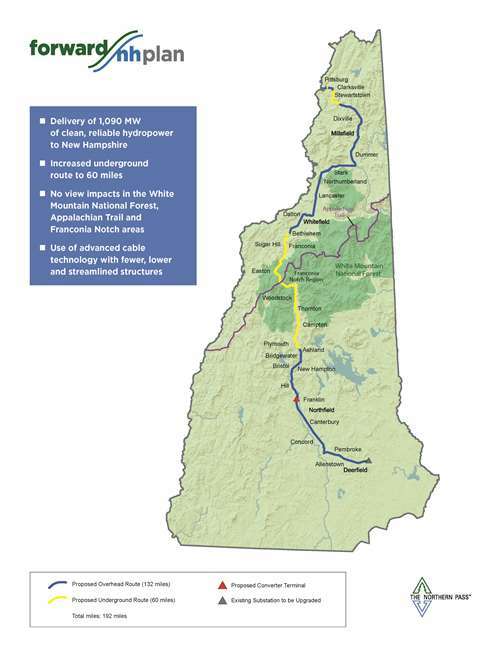 On Thursday, the New Hampshire Site Evaluation Committee (SEC) denied an essential state permit to Northern Pass Transmission, a $1.6 billion Eversource project that would deliver Canadian hydropower to Massachusetts via a 192-mile transmission line. 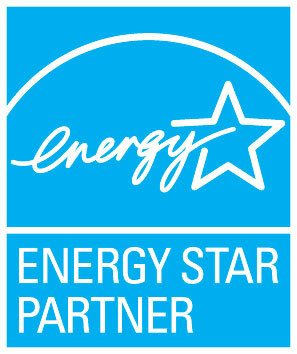 Massachusetts gave preliminary approval to the project as recently as last week. The committee argued the project failed to show that the project would not impact property values, tourism, land use, and the like.